Runners have strange ideas about what constitutes fun. Getting up early on a day off to run long distances. Going out even in rain and snow. Running 196.2 miles with 11 other people over the course of roughly 24 hours. 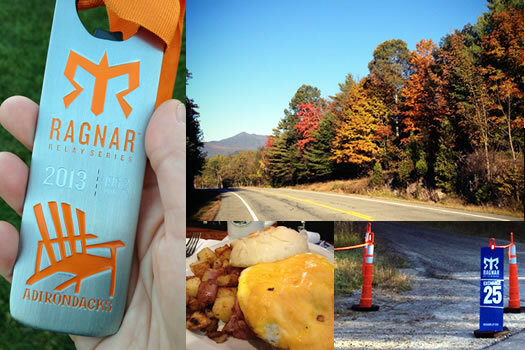 The latter describes the Ragnar Relay Adirondacks, in which more than 200 teams of 12 runners each recently made their way from Saratoga Springs to Lake Placid on a non-stop relay. For fun. For a decade All Over Albany was a place for interested and interesting people in New York's Capital Region. It was kind of like having a smart, savvy friend who could help you find out what's up. AOA stopped publishing at the end of 2018.